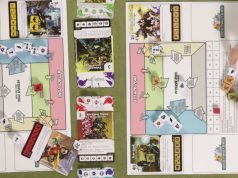 Home Gaming Railway Empire – Obscure Title or Game of the Year? I shall be honest I approached Railway Empire with quite a bit of trepidation and a mixed bag of expectations. Personally, I am a massive fan of resource management games such as Sim City and Theme Park but never really understand the lure of model railways and trains. So I wasn’t quite sure what to expect from this game. On the surface, it looked and sounded like a resource management game but the subject matter sounded so boring…….Oh, how wrong was I!? This game blew me away and for all the right reasons. The resource management was so much deeper and complex than I was expecting. 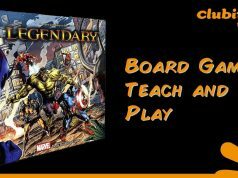 The graphics whilst adequate hold a wonderful little secret, The gameplay and enjoyment far surpass anything I could have expected, Multiple play modes and it even has a wonderfully historic story mode! Throw in simple and intuitive controls alongside a difficulty level that often makes the goals feel just a little out of reach (for me anyway) and what we have here is an absolutely brilliant game. 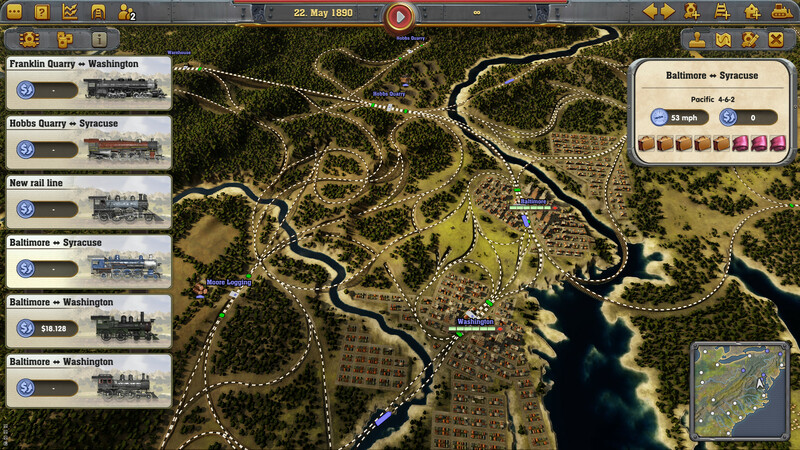 To start with you have to play the campaign mode on Railway Empire as it also acts as a tutorial. It explains not only the controls and menus but does a wonderful job of explaining the intricacies of a railway infrastructure. This doesn’t mean it is easy though. 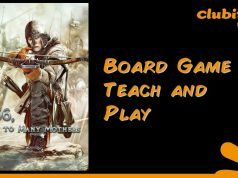 The first level of the campaign acts as a tutorial but I also failed it twice! The problem being and one I suspect will run prevalent through this review is that I struggle to get my head around railway switches. The game explains them in both text and movie form and has a database that you can refer to at any time for help and no matter how much I thought I understood them I always ended up with trains not running because the switches didn’t work as I expected them to. I don’t want this to be a negative point made against the game because I am suspect this is a failing on my part. I only bring it up so that I can be as honest and objective as possible in this review. 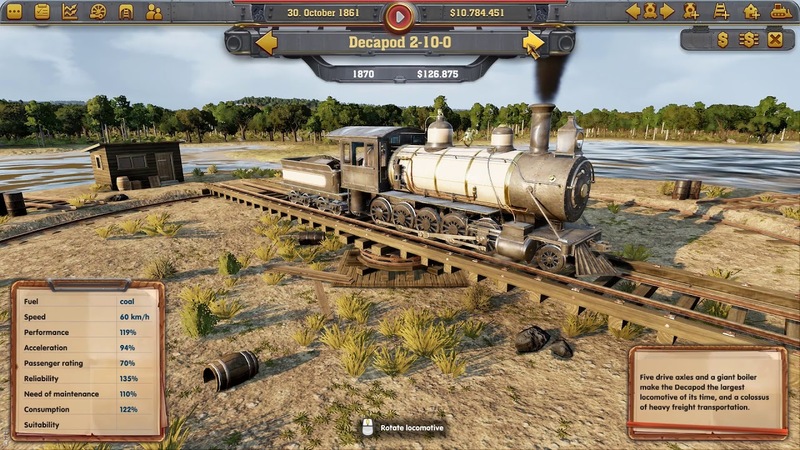 In the first campaign level, you begin by building two stations, laying the track and running a train between the two. Easy enough, but soon after that you will find yourself with a sprawling network of tracks and stations and trying to figure out the best and most economical way of connecting that outlying corn farm to your train network without interrupting your express train between cities. You see, Railway Empire isn’t just about trains. At its bones, you are locating commodities such as cattle, corn, cloth etc in rural areas and transporting them to the cities that require them. At the same time providing a reliable service for passengers to travel between cities. Add to the fact that Railway Empire is set in 1850’s America and you have a race between competitors, research of new locomotives and technologies, sabotage, hiring staff for both your office and each individual train, stock market trading, business ownership, route planning and maintaining……..essentially I went in to this expecting a boring simulator and what I actually got was a game so deep and complex it is essentially Civilisation with trains! Each level of the campaign has its own tasks to achieve in order to complete it and move on but the twist is they are all timed. One of your tasks may be to connect to cities together but you might only have 4 years of game time in which to do it. As you progress through the game you meet other competitors who you can sabotage if you are lucky enough to be able to afford it but have no doubt they will sabotage you regularly. 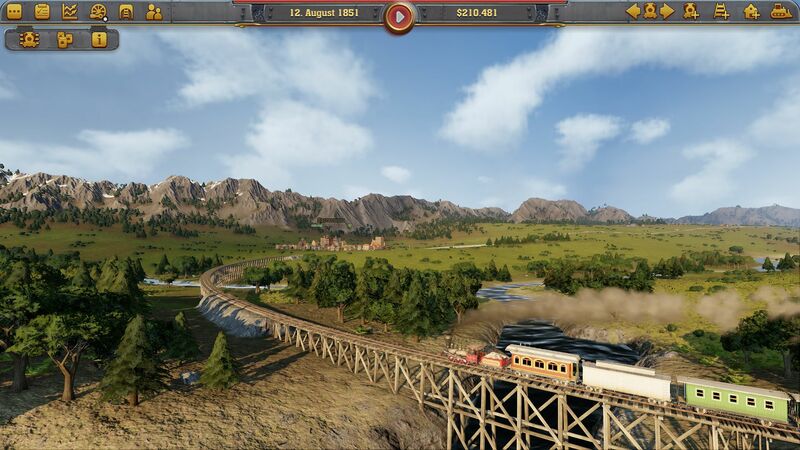 The graphics in Railway Empire is kind of what you would expect from a resource management game that cross vast areas of land. Its simple yet pleasant. The tracks are dotted lines and the trains are represented by moving blue rectangles but here is where one of the games many secrets lie. Zoom in on any one aspect and not only do names become buildings and trains become fully rendered models of the locomotive you chose complete with billowing smoke and sound effects but the level of detail even goes so far as bords circling the trees! Now I know I have likened this to Civilisation but there really is nothing else out there to compare this to. The level of depth and intricacy has blown me away, the sheer number of game modes such as free play, sandbox, campaign and scenario means you can constantly come back to this game again and again. The difficulty seems a little steep as if I’m always just short of reaching them which is enticing but after hours on one campaign level to fail gets frustrating but as I mentioned earlier I haven’t quite got my head around the signals yet. Maybe once I do my Railway Empire will flourish. All in all, I can’t recommend this game enough. A surprise that came completely from the blue and has me hooked to the point I am either playing it or thinking about how I failed the last scenario when I should be doing other things.